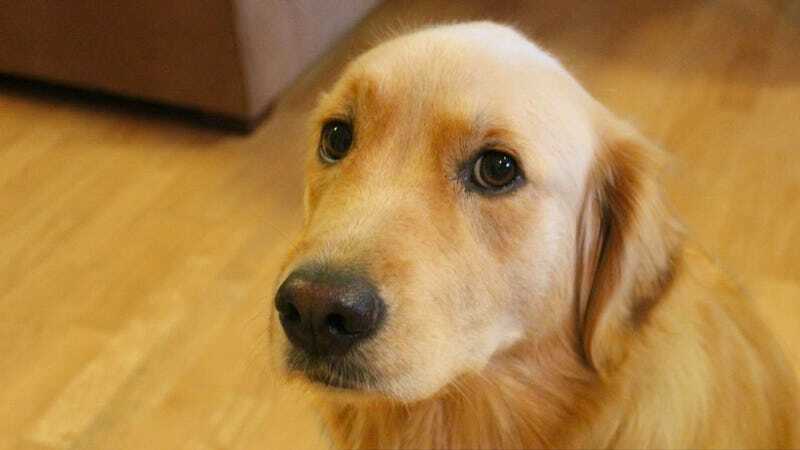 First picture of a dog on Google Images that I could find for buffer. I saw a Buick Terraza in the parking lot of my local enclosed shopping centre the other day. I was sure they were just a myth, but I assure you, I saw one and it was beautiful. Also Buick should bring the Chinese-market GL8 here and call it the second-gen Terraza. Maybe put some cladding on it or something and call it a crossover because people are idiots and eat that kind of thing up.